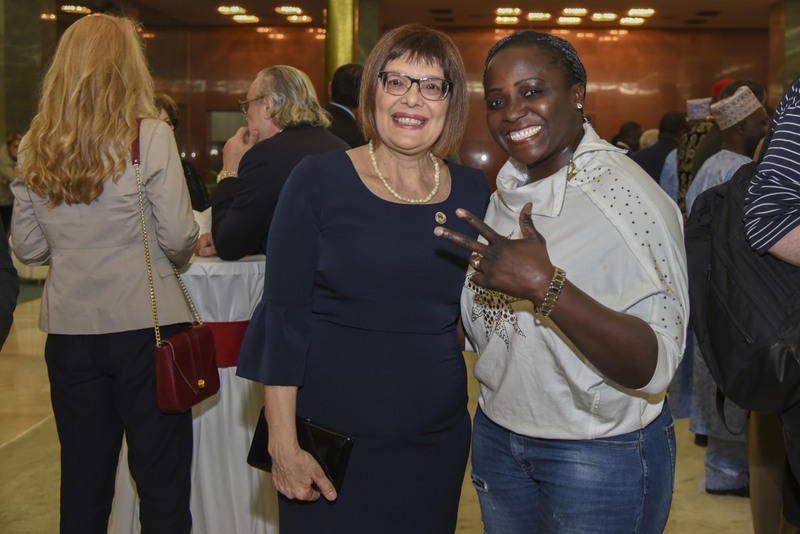 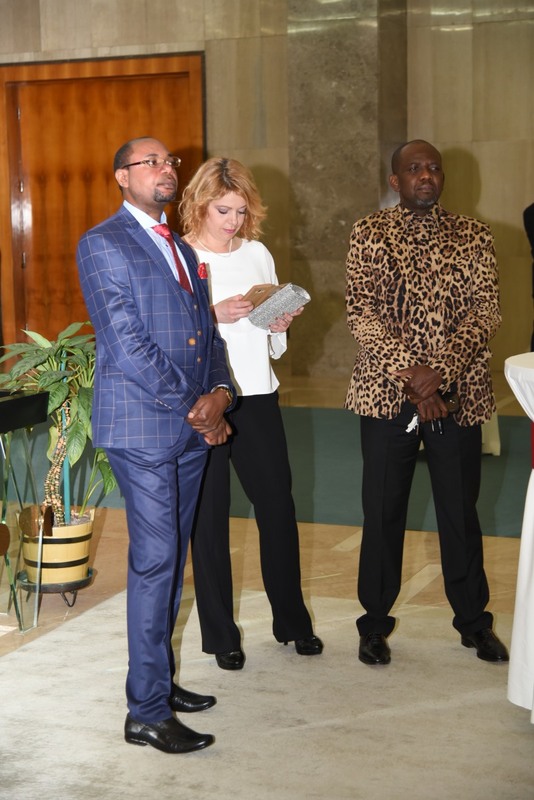 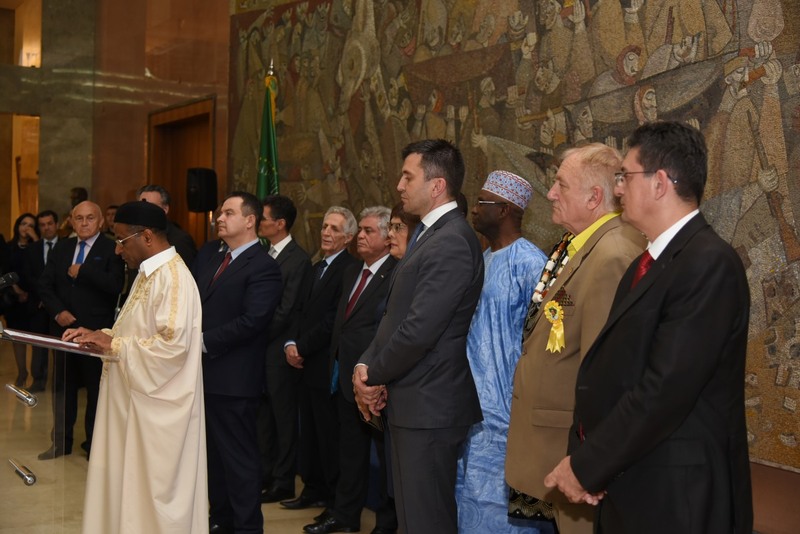 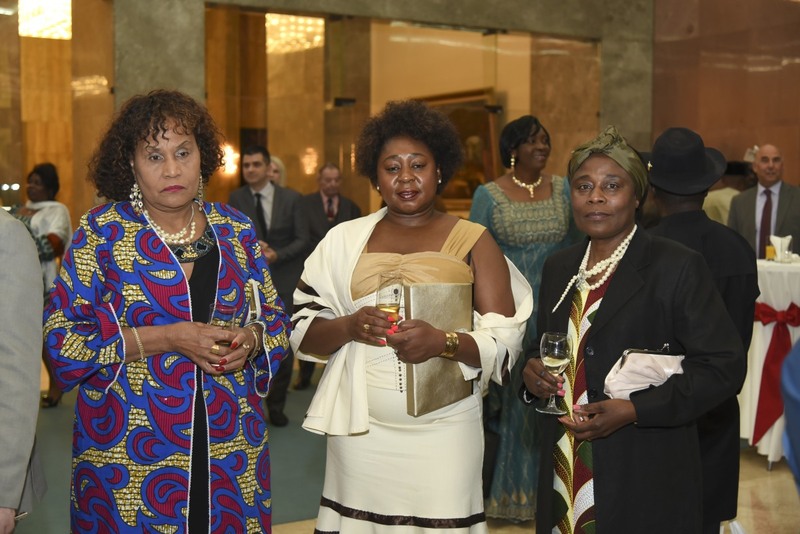 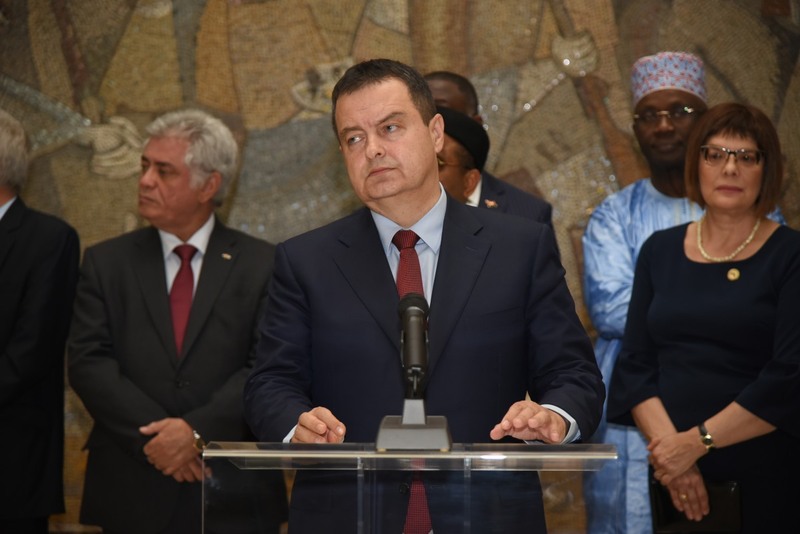 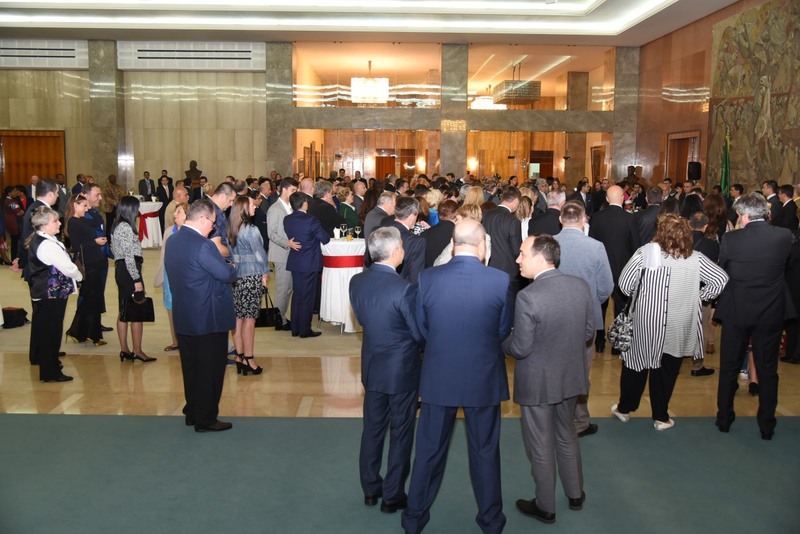 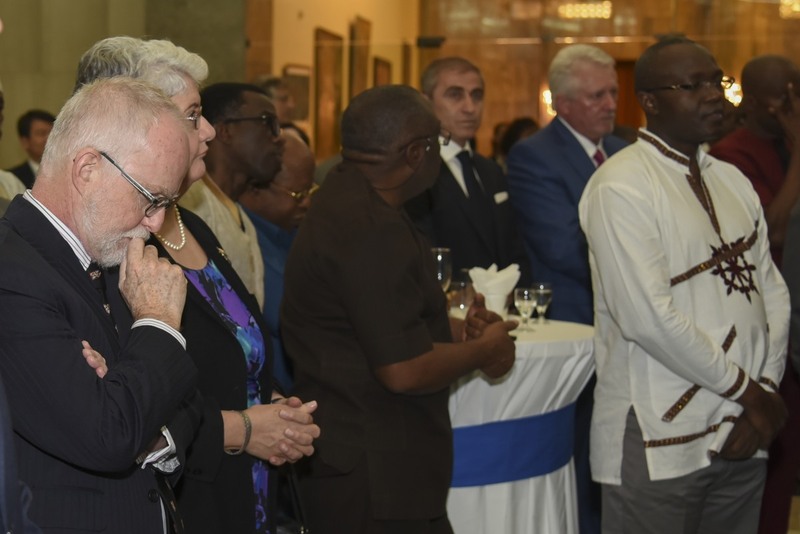 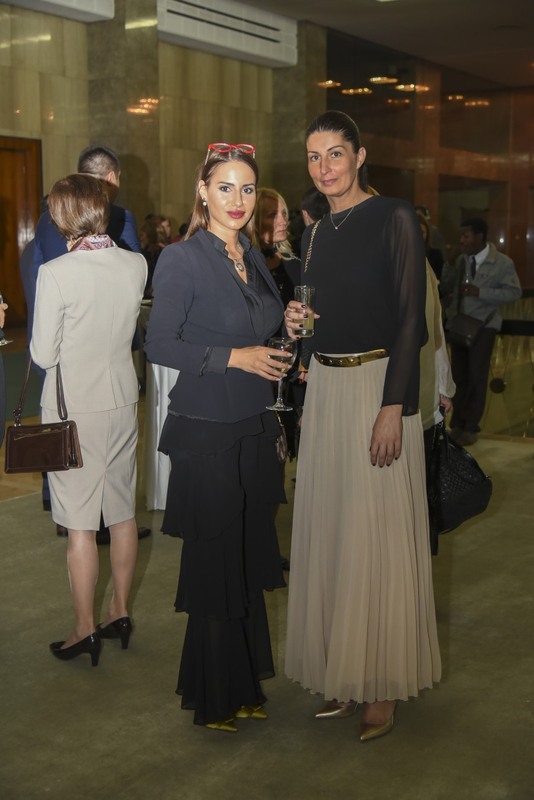 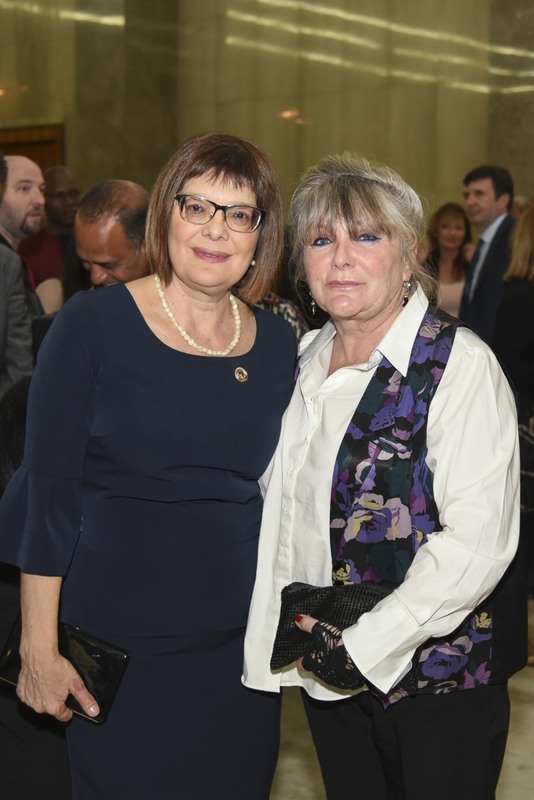 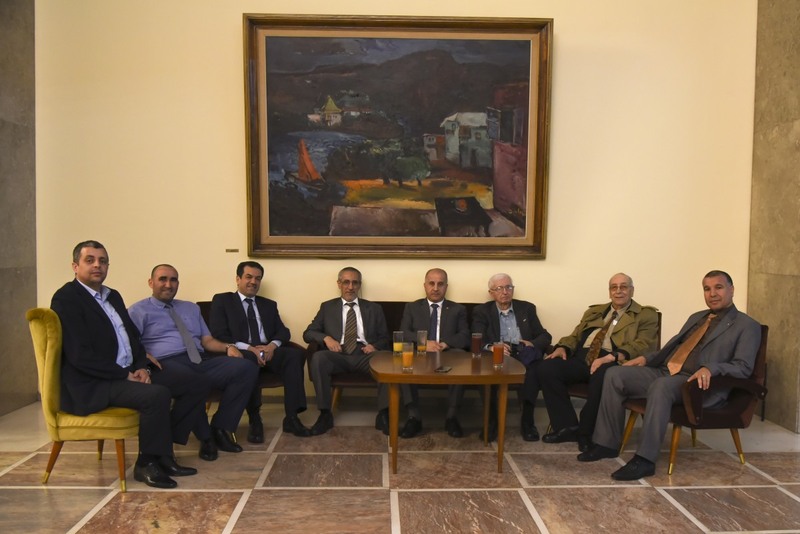 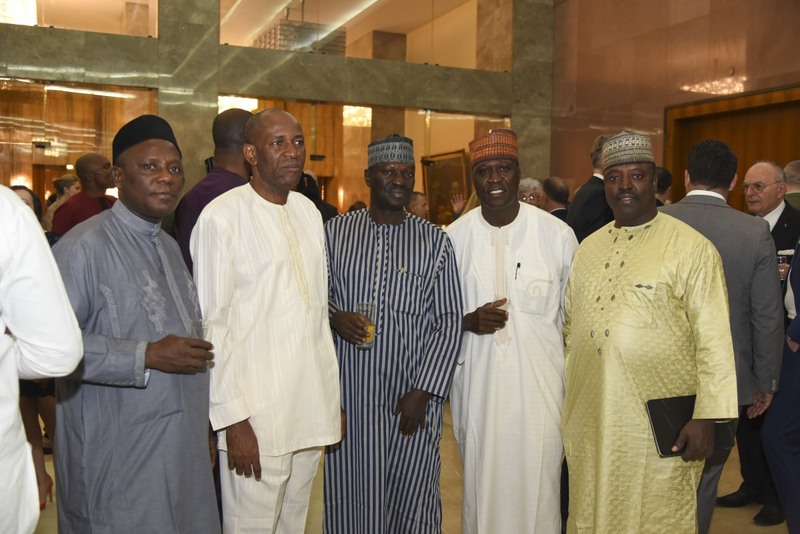 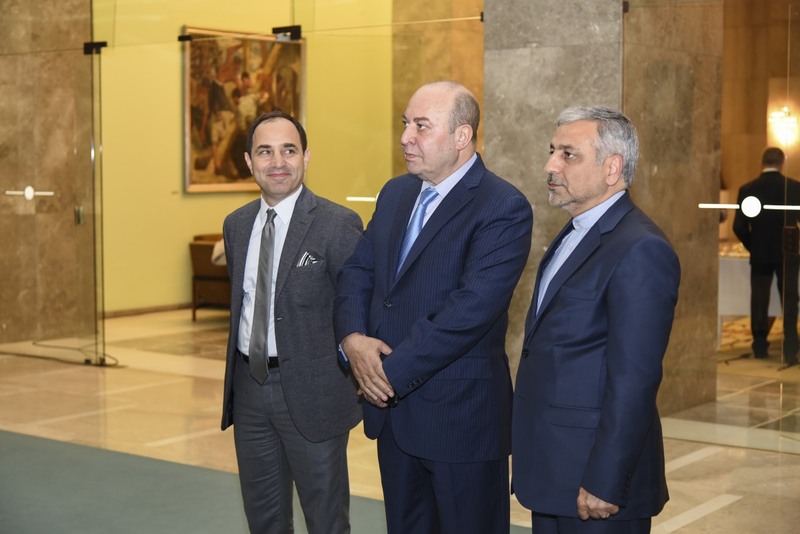 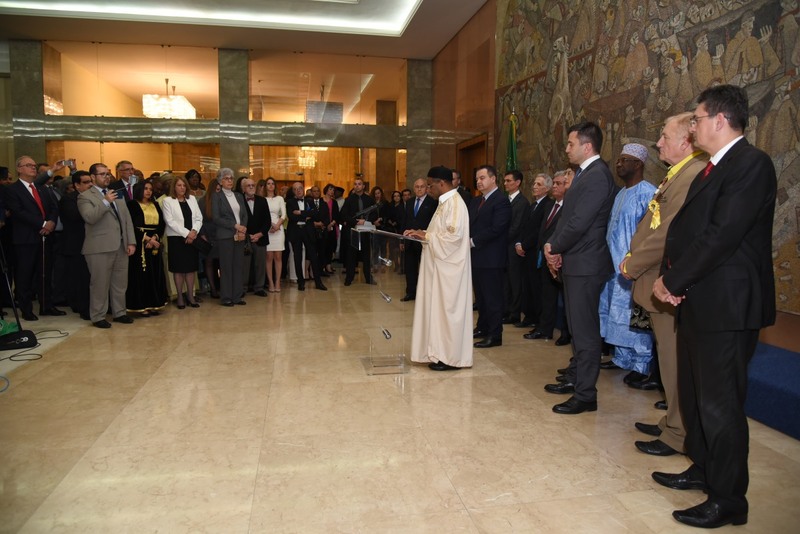 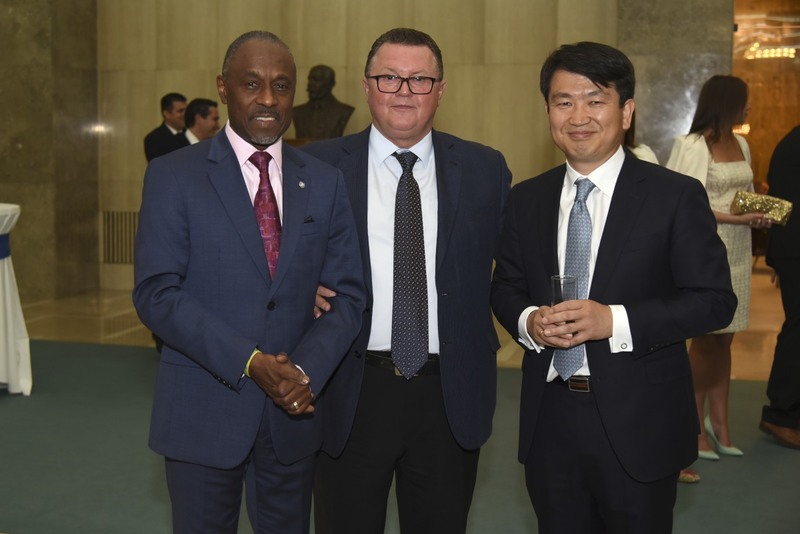 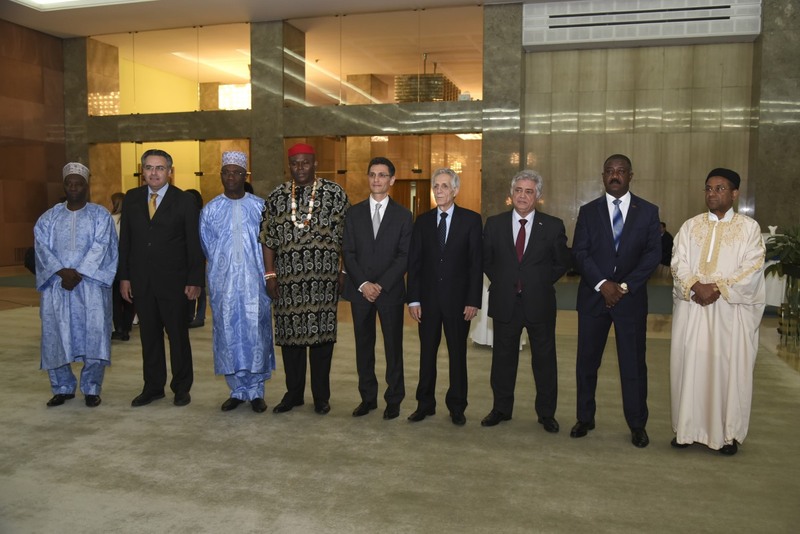 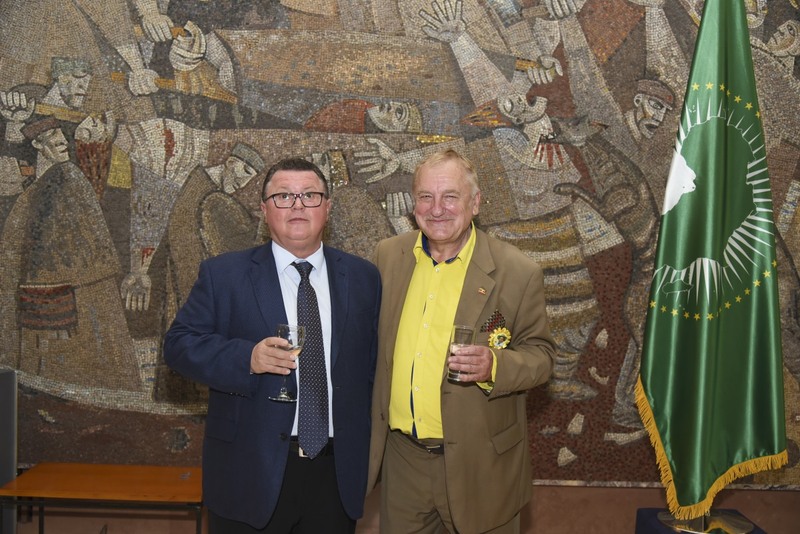 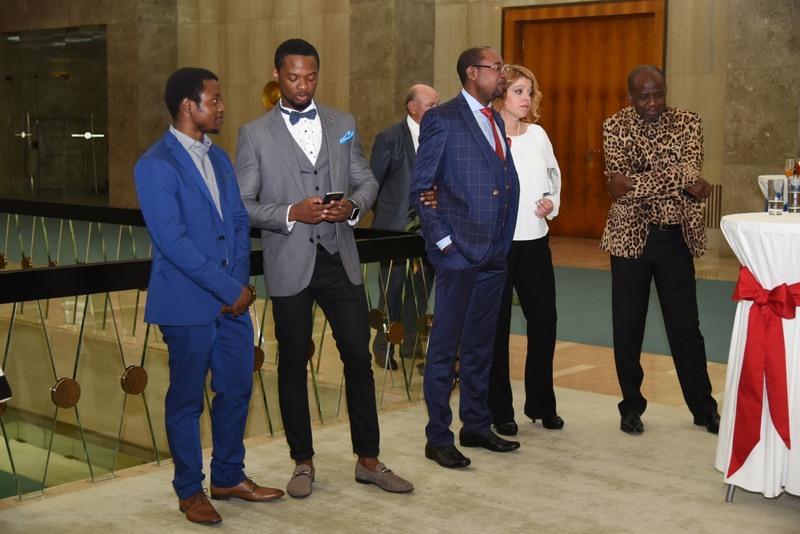 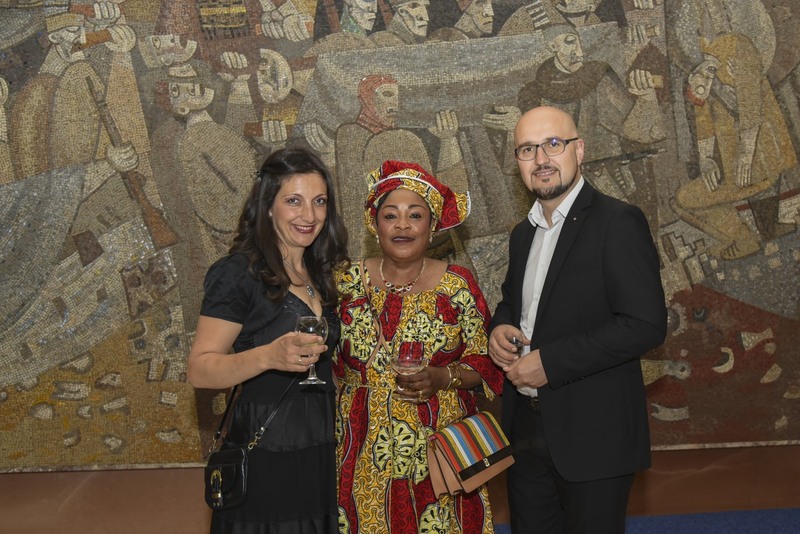 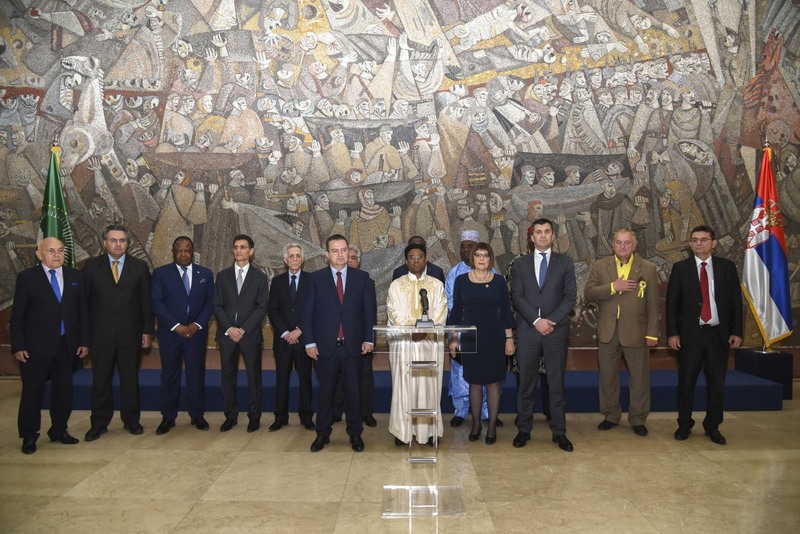 The Palace of Serbia hosted a ceremony to mark the occasion of Africa Day, which was attended by officials of the Government of Serbia and representatives of the diplomatic corps and cultural and public life. 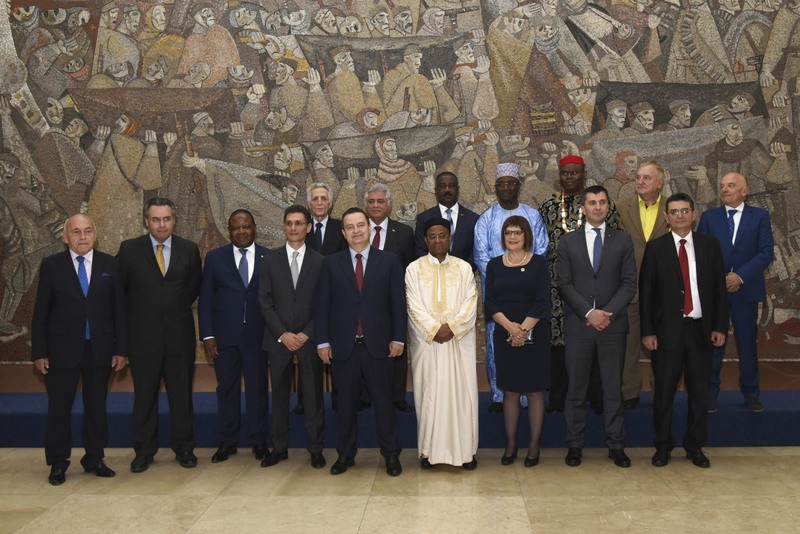 The Serbian Government recently passed a decision declaring 25th May as the Day of Friendship with the Nations of Africa. 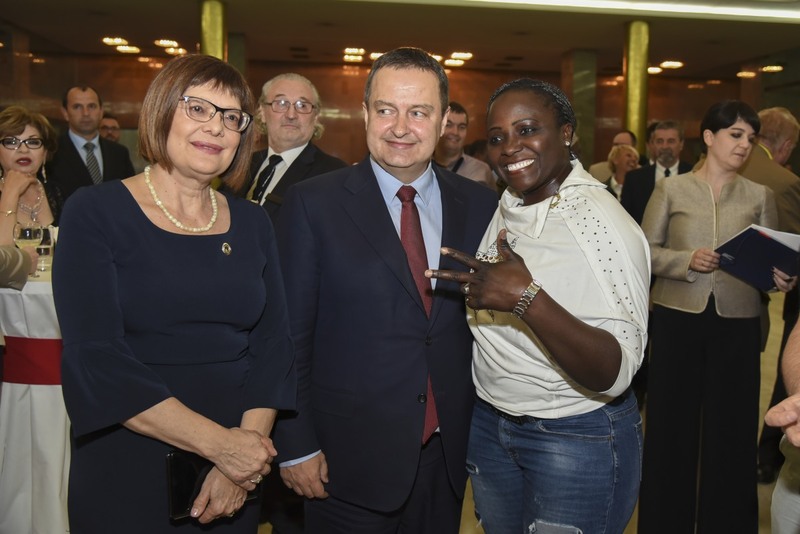 “As the most prominent Yugoslav successor state when it comes to policies regarding Africa, Serbia has maintained friendly relations for decades” – said Dačić.